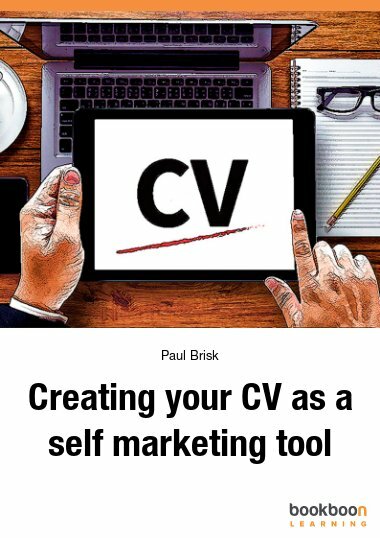 Whether you are just starting out on your career or are in employment, your job searching must have one tool before that journey starts and that is a professional CV. 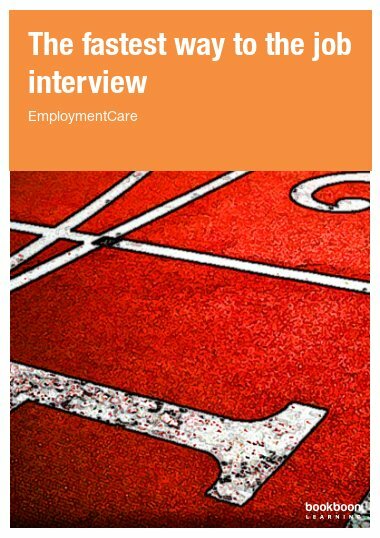 Your CV needs a creative and meaningful profile, clearly identifying your achievements and what you have to offer a potential employer through your personal skills and abilities. 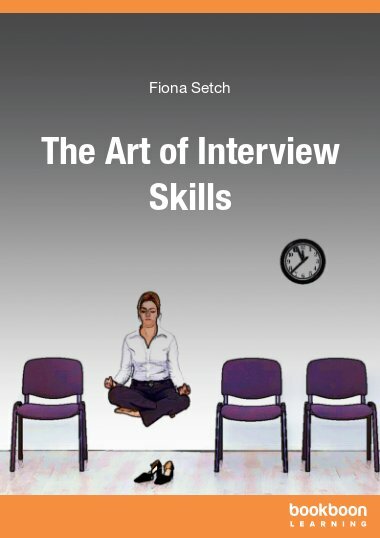 This book goes through a structured approach of how to tackle each key stage in order to bring your CV together, by carrying out a number of self analysis exercises. The benefits include increased confidence, self esteem and the belief that you will find the job you are looking for. 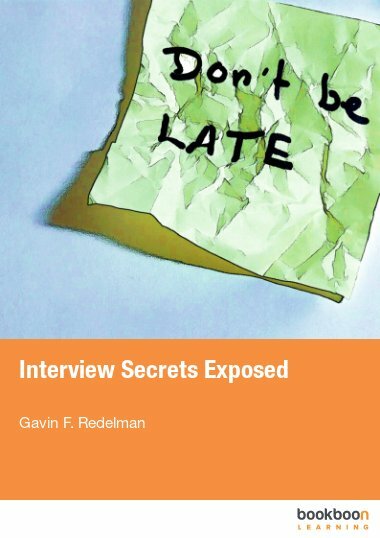 Download the book now and increase your opportunities of securing that all important job. Professional CV completed – what next? It prepares fresh employees to detect their skills and helps them to deploy themselves. 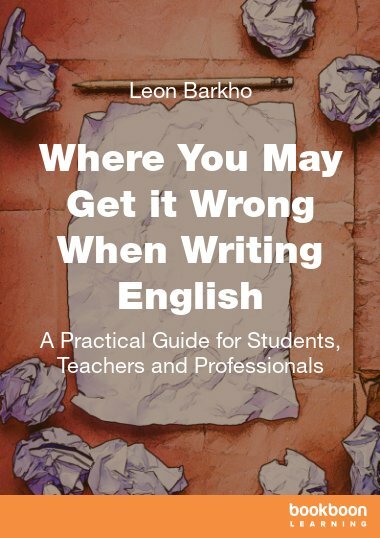 This is one of the best book I have ever read on this subject, I found it very useful to any one who wants to master the art of writing a cv! Thanks to this book, I have organized my CV accordingly. My employer was impressed of my attention to detail and the complete inclusion of the relevant information they need. 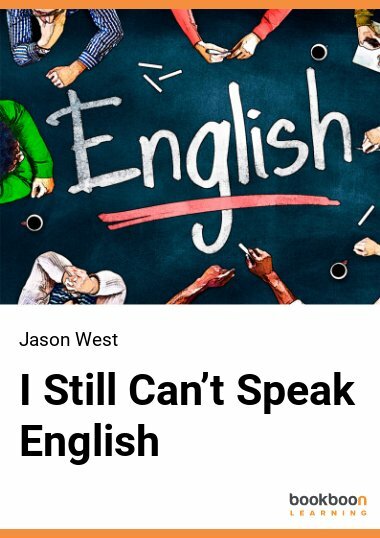 This book was very useful to students like me in making and knowing yourself, your weakness and strength very nice ebook.